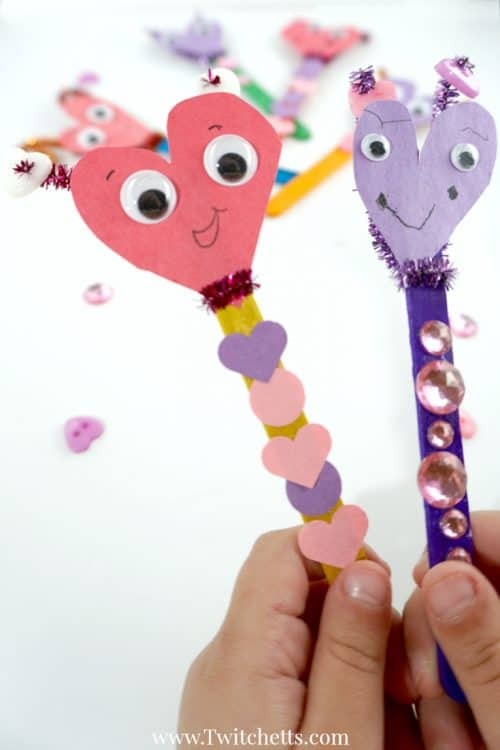 Break out your construction paper and create these amazing paper heart puppets! 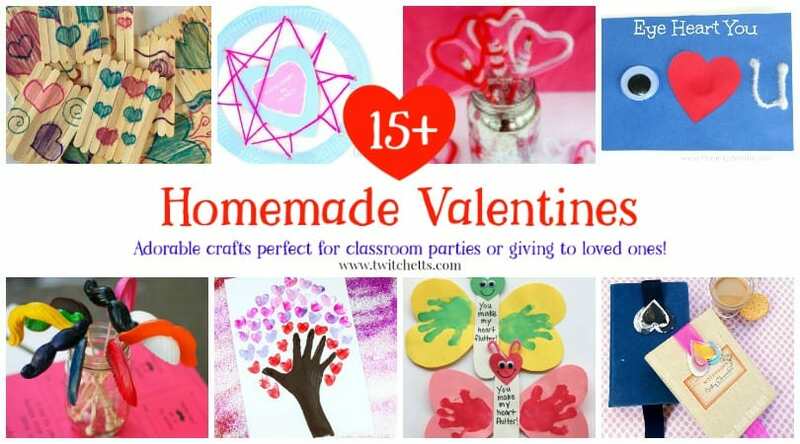 These make an amazing Valentine’s Day invitation to create. 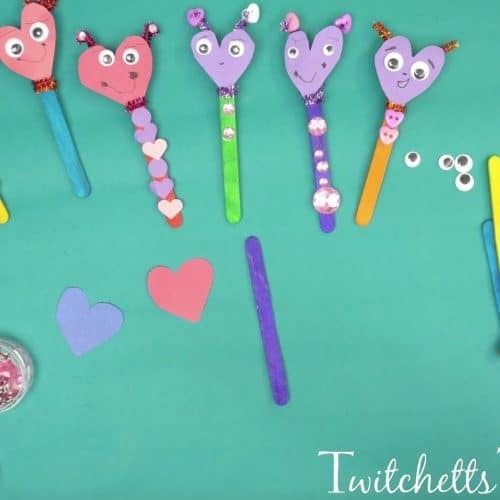 We always end up with lots of random craft supplies around our house. Whether it’s a grab from the $1 bins or leftovers from a bigger project, sometimes you find yourself with an abundance of random supplies. 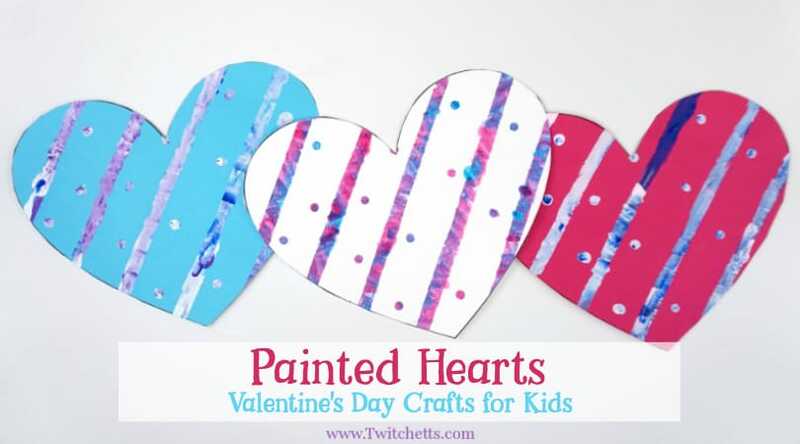 These little paper heart puppets are a great craft to use up some leftover supplies! 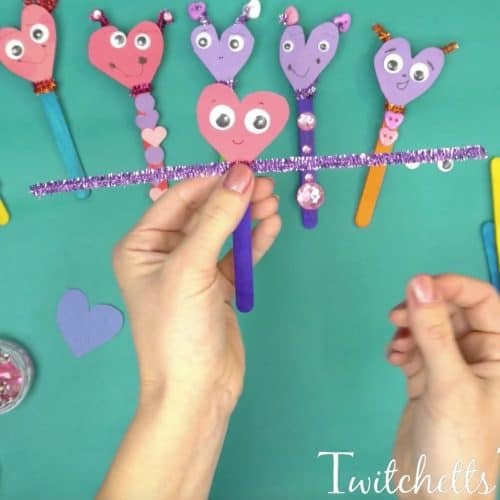 My daughter loved creating each little puppet and then she played with them! 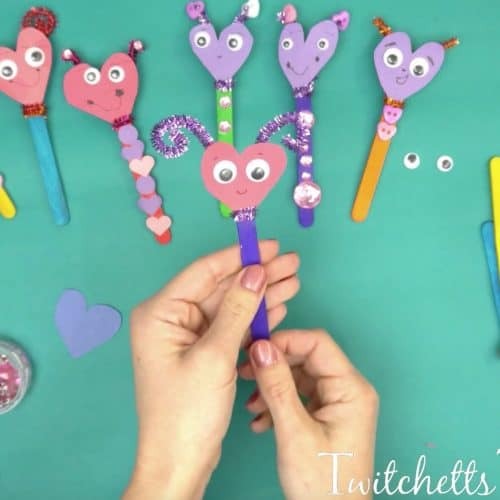 I love crafts that can turn into hours of entertainment! 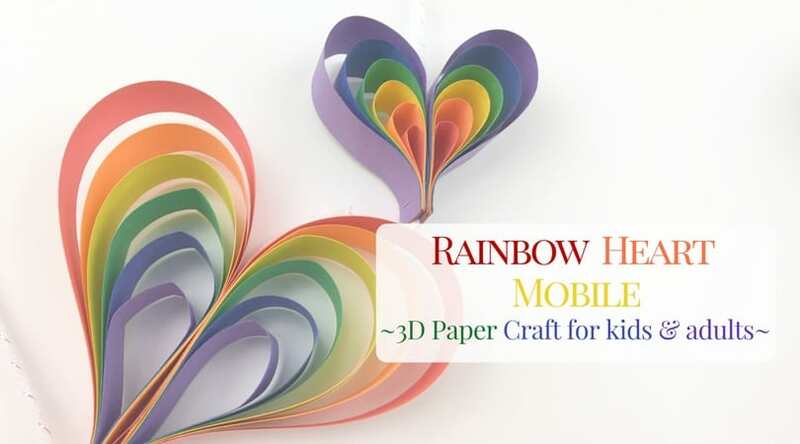 Check out the step by step instructions for creating paper heart puppets, then see it all in action in the video below! 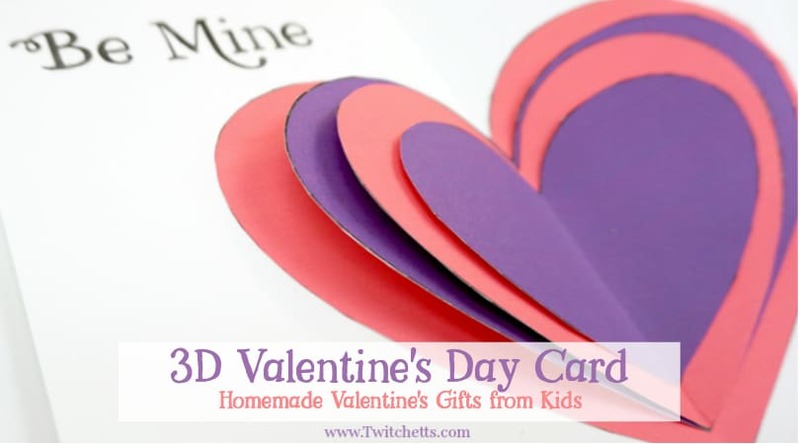 The only prep work I did for this construction paper craft project was to cut out our heart-shaped heads. I picked a few pieces of scrap paper I had lying around to create them. 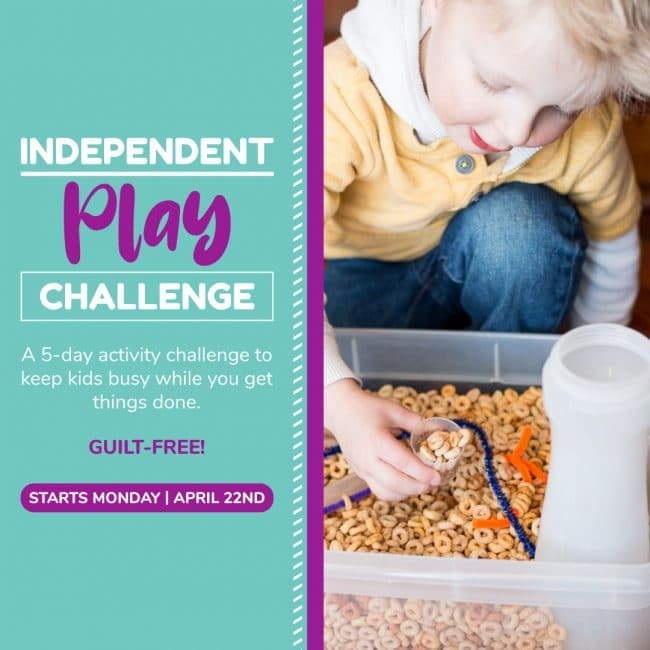 Then just spread out the rest of the supplies and have fun! Glue the head to the top of your craft stick. 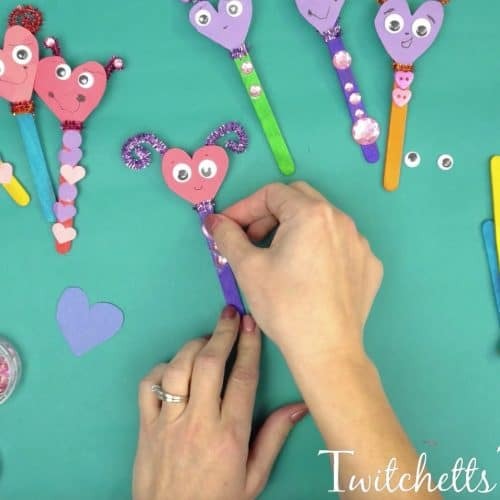 Draw on or attach googly eyes. A mouth, maybe eyebrows… a possible nose. then twist in the back to secure. 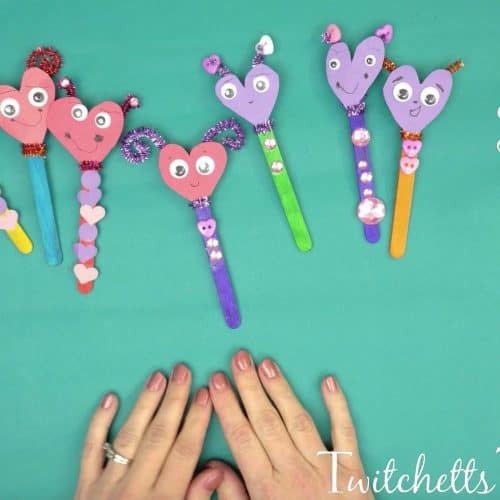 Then bend them to whatever shape you like. Watch the video below for a bit more inspiration. Add some decorations to the stick and you’re done! 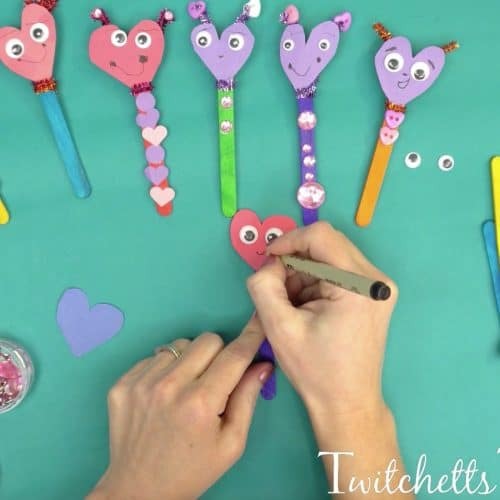 Watch just how easy these paper puppets are to create in our video. Make 1, 2, or 10!! Then put on a show! 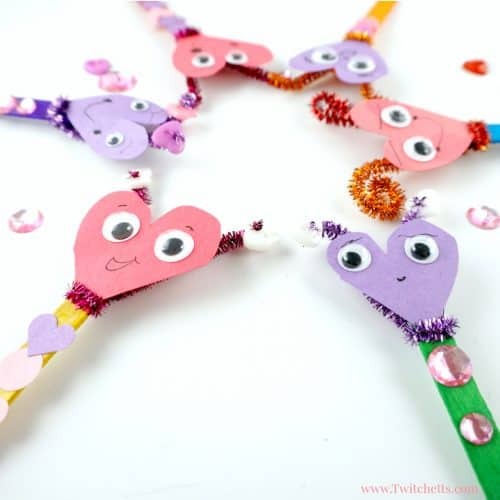 We just love crafts you can play when you are done. 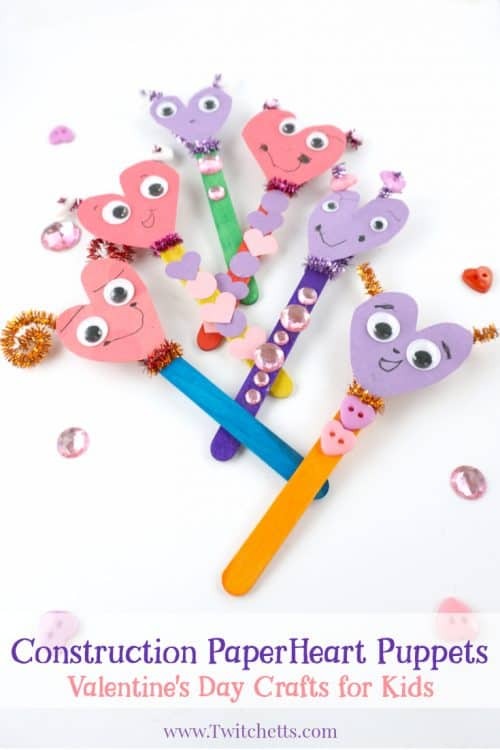 Pin these cute Valentines Day paper puppets to your favorite Pinterest board!